Our newly formed Performing Group and our Competition Team, established in 1996, were created for dedicated students who have the desire to experience working as a team and to improve their dance technique & presentation skills with the experience of performance/competition. 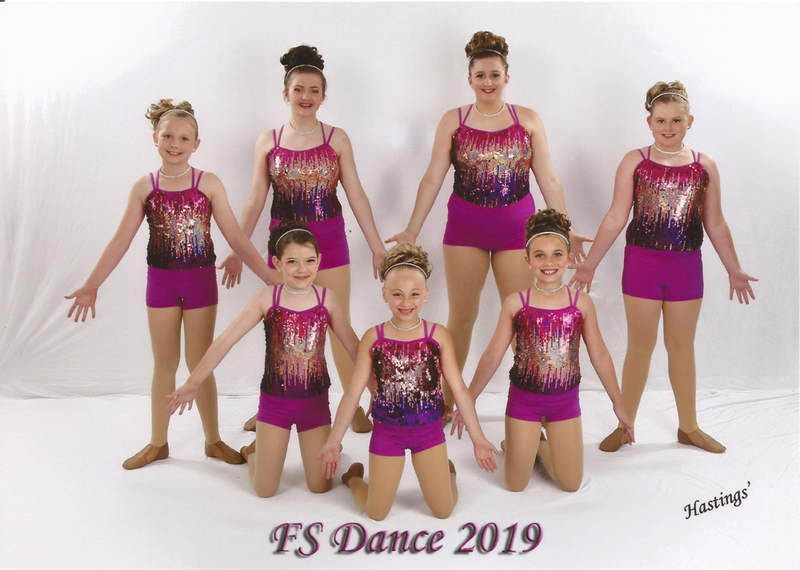 Our performing group entertained the crowds at several community events last spring and our team has won numerous awards and honors, as well as danced with some of the most celebrated choreographers in the world. If you want to be considered for either 2018-2019 group, please fill out this form. Find out more about becoming part of the groups on our Policies page.